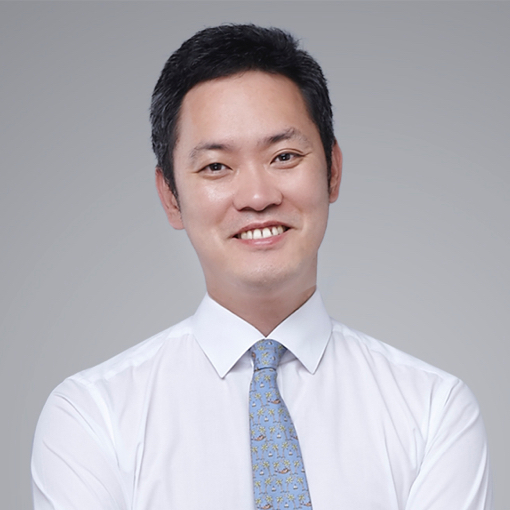 The Korea Bar Association (the “KBA”) interviewed managing partner Hoseok Jung in an article titled “Blockchain is a Blue Ocean for the Legal Industry” (블록체인 산업은 변호사 업계의 새로운 블루오션 in Korean) that appeared in the KBA’s news publication on December 10, 2018. In the article, Hoseok shared his insight regarding the need for blockchain regulations in Korea. Hoseok is also the Chairman of the KBA’s Blockchain Task Force. The KBA Blockchain Task Force, which is comprised of over 40 attorneys, conducts research on laws and regulations related to the blockchain industry, cryptocurrency and related matters such as initial coin offerings, as well as advocating for practical legislation related to blockchain matters.